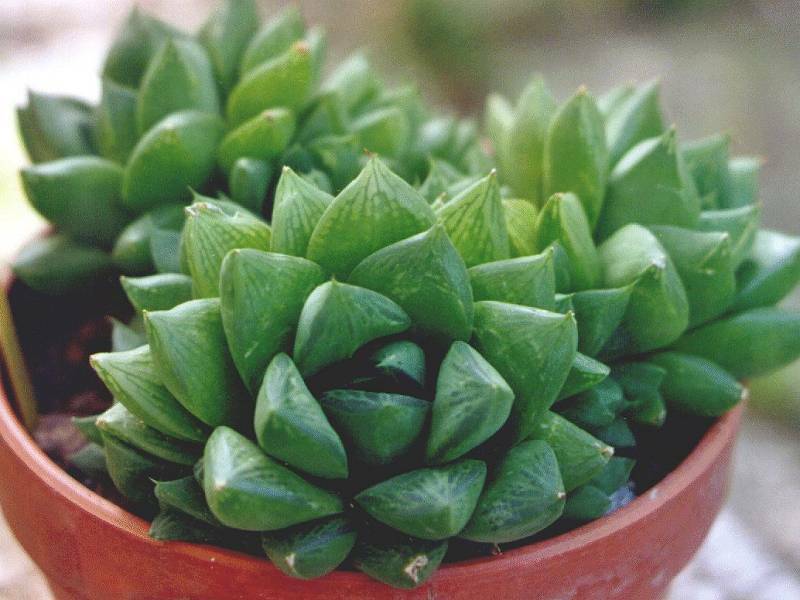 Haworthia cymbiformis. Location: Grahamstown. Date of harvest: Aug 2018.